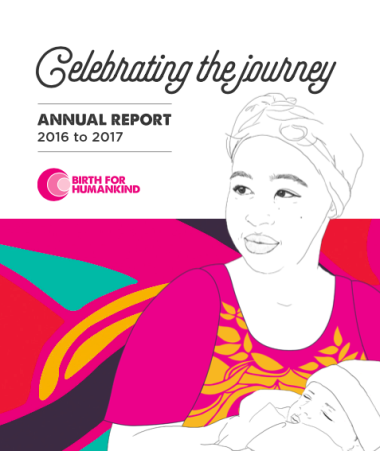 We are proud to share the results of our work through the Birth for Humankind Annual Reports. 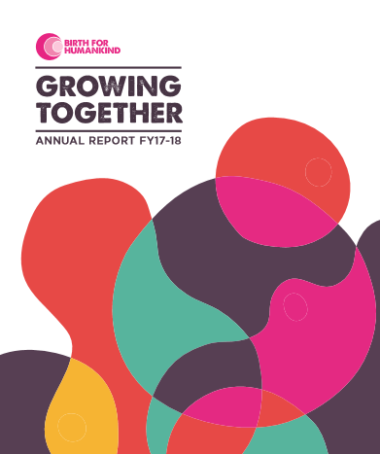 The reports highlight the need for our work and the growing impact of our endeavours. 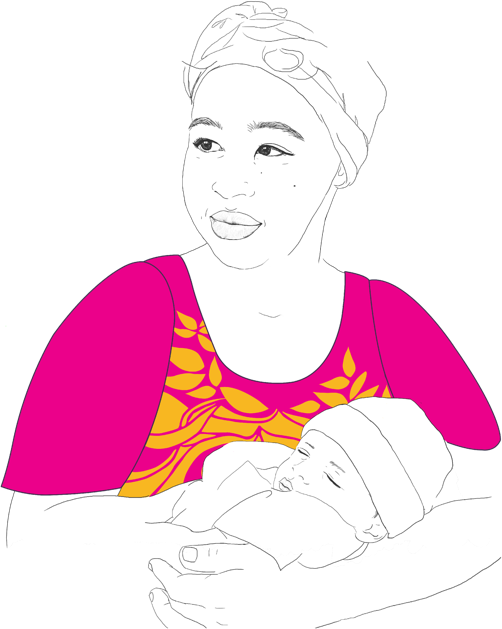 We want to thank each and every person who has offered their dedication and support, so that we may continue to reach more women in need.